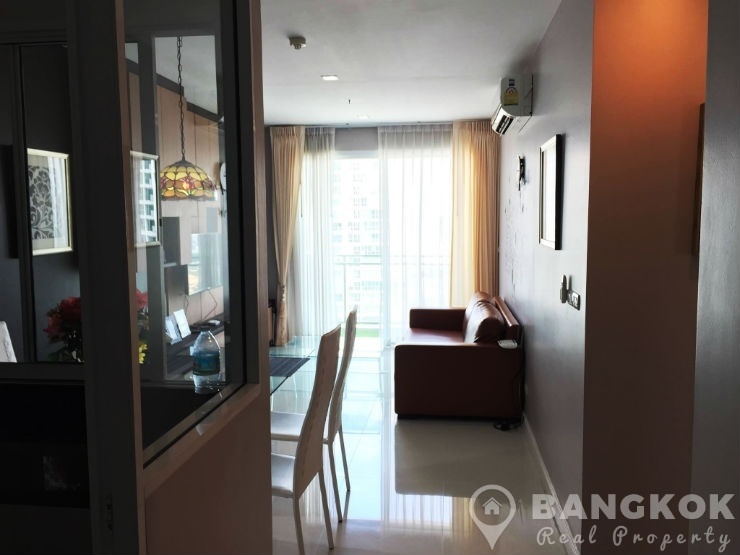 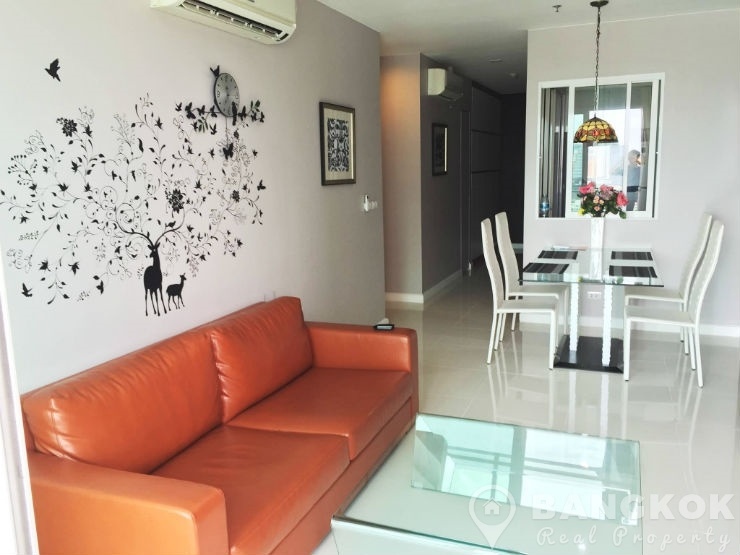 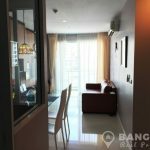 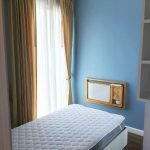 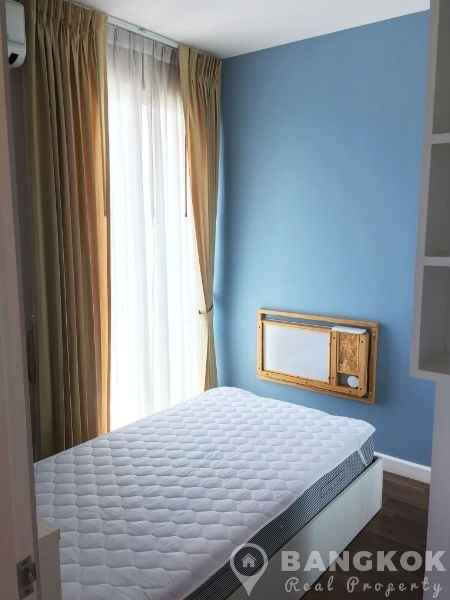 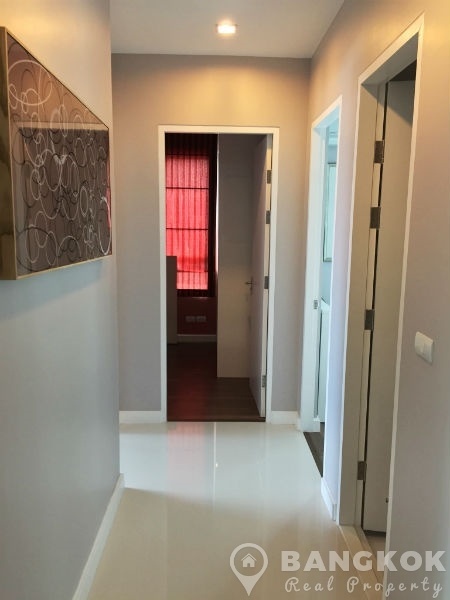 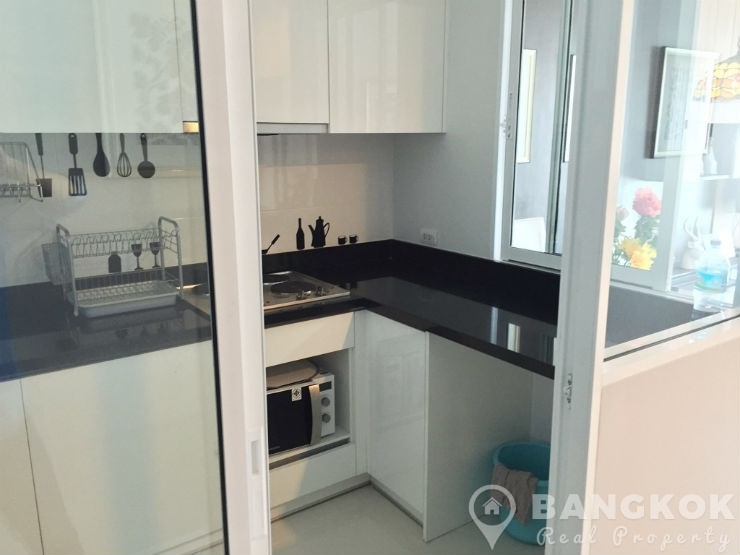 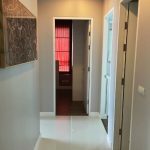 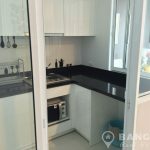 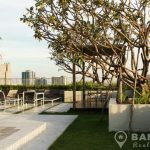 A superb, modern, 1 bedroom condo is available to rent at The Bloom Sukhumvit 71 centrally located in Phra Khanong just 6 minutes’ walk (480 metres) from Phra Khanong BTS station. 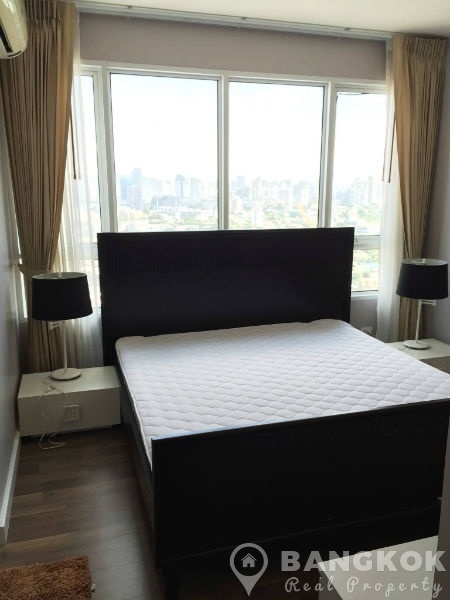 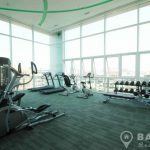 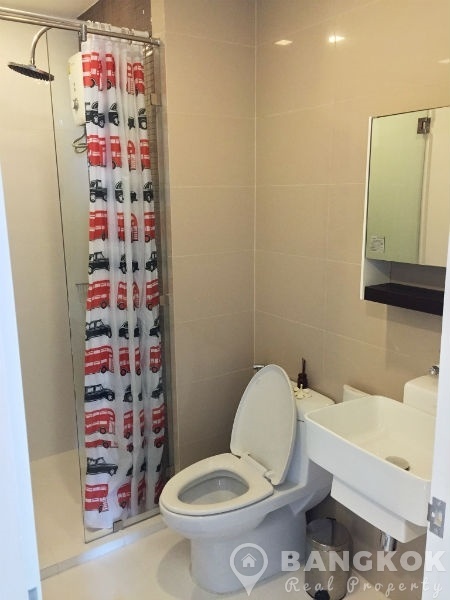 Built in 2012, this development offers easy access to Gateway Mall, Major Cineplex, Big C, several top international schools including St Andrews – Sukhumvit 71, Bangkok Prep, Wells, Samitivej Sukhumvit Hospital and the 42 T-Off Golf Driving Range. 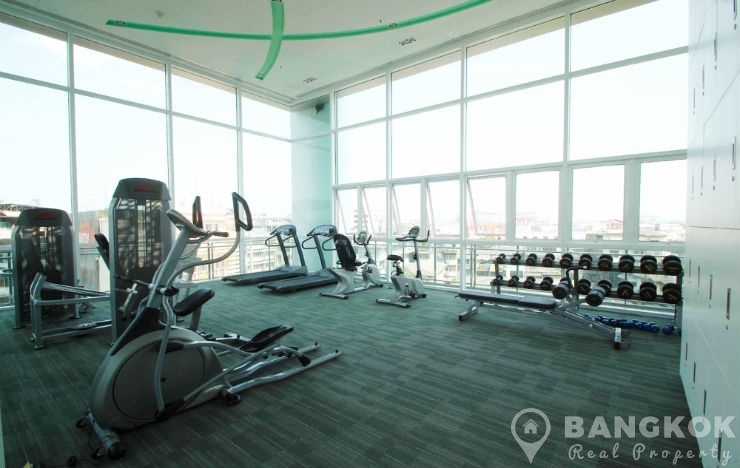 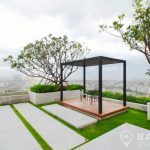 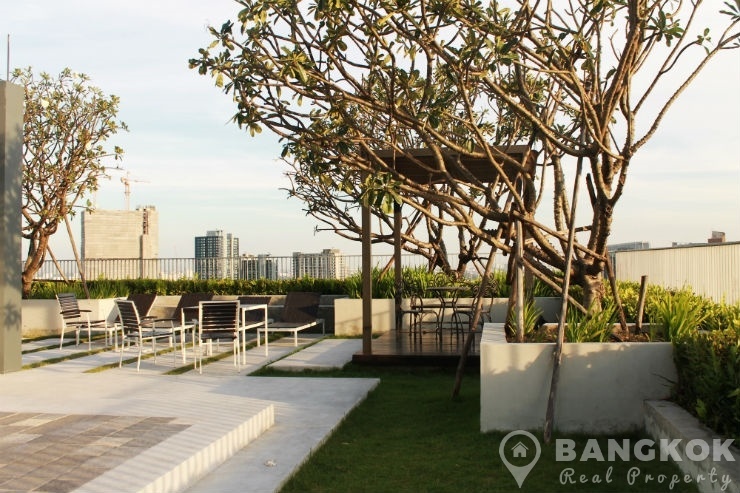 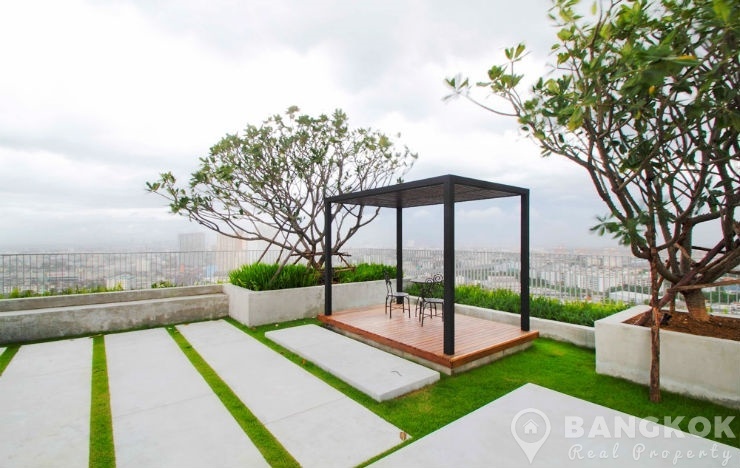 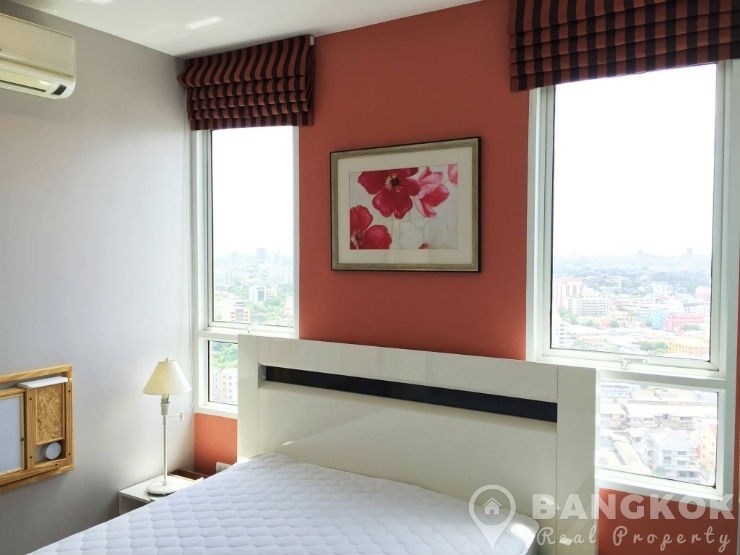 Situated in “Exclusive” high floor of The Bloom Sukhumvit 71 this modern condo has 3 bedrooms (2 doubles + 1 single) and 3 modern bathrooms (master ensuite with bathtub) and 88 sq.m of living space with a balcony and city view. 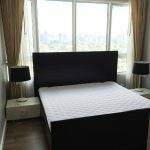 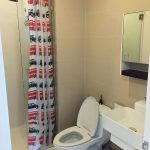 The unit is fully furnished in a modern style, the living-dining has access to the balcony, LCD TV and ceramic tiled floors, the kitchen is separated with electric hob & extractor fan, washing machine, microwave and fridge-freezer. 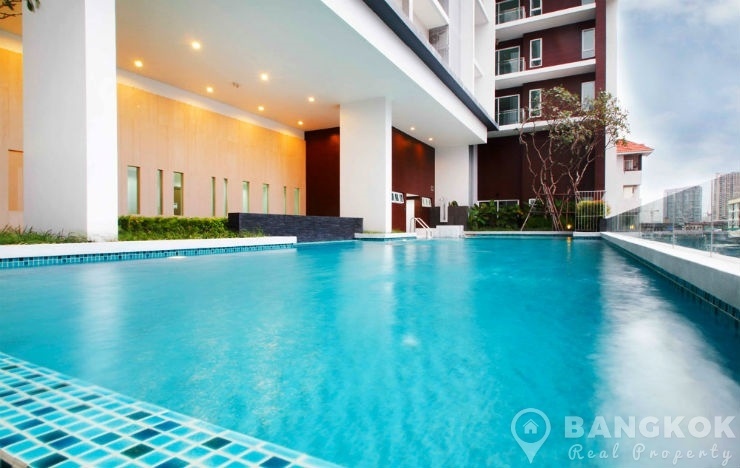 The Bloom Sukhumvit 71 is a condominium project, developed by Siam Home Development, located at Sukhumvit 71 within walking distance of the BTS at Phra Khanong. 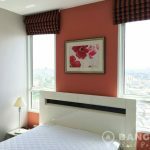 Construction of The Bloom Sukhumvit 71 was completed in 2012 and the project consists of a single building with 24 floors with 196 units, a mix of 1, 2 and 3 bedroom units.